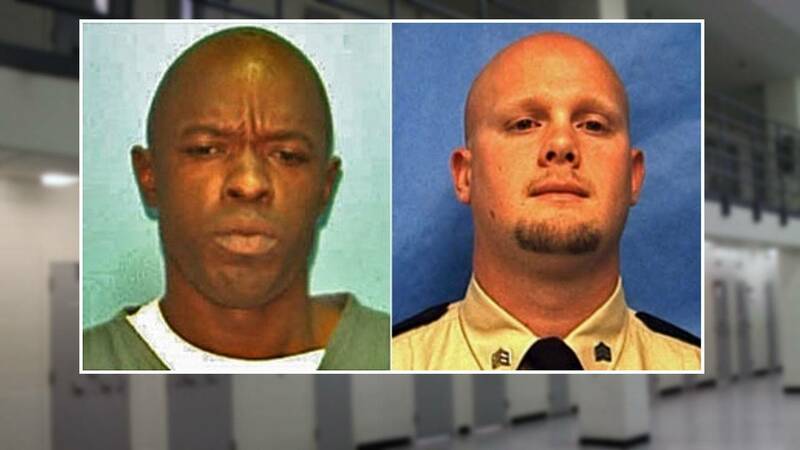 TALLAHASSEE, Fla. - The Florida Supreme Court on Wednesday upheld the first-degree murder conviction of an inmate who fatally stabbed a North Florida corrections officer, but it vacated the inmate's death sentence based on U.S. Supreme Court decisions. Wednesday's ruling ordered a lower court to hold a new sentencing proceeding for Richard Franklin, who was convicted of first-degree murder in the 2012 stabbing death of Columbia Correctional Institution Sgt. Ruben Thomas. He was convicted the following year and a jury voted 9-3 in favor of executing Franklin. "It appears that what they're saying, if three jurors look at all of this and they recommended life, then how can we say that? How can you be sure that a unanimous jury would have resulted if they have been properly instructed under the law?" said Al Chipperfield, director of the public defender's office in Gainesville. Wednesday's 15-page ruling said Franklin attacked Thomas in a cell, chased him and ultimately stabbed him in the throat with a shank. Thomas' jugular vein was cut and he suffered other injuries, including a punctured lung, the ruling said. The Supreme Court unanimously said the evidence demonstrated that the murder was premeditated, but justices split 5-2 on ordering a new sentencing proceeding for Franklin. The majority, made up of Chief Justice Jorge Labarga and justices Barbara Pariente, R. Fred Lewis, Peggy Quince and James E.C. Perry, said resentencing is necessary because of two U.S. Supreme Court decisions, including a decision last year in a case known as Hurst v. Florida that found the state's death-penalty sentencing system unconstitutional. 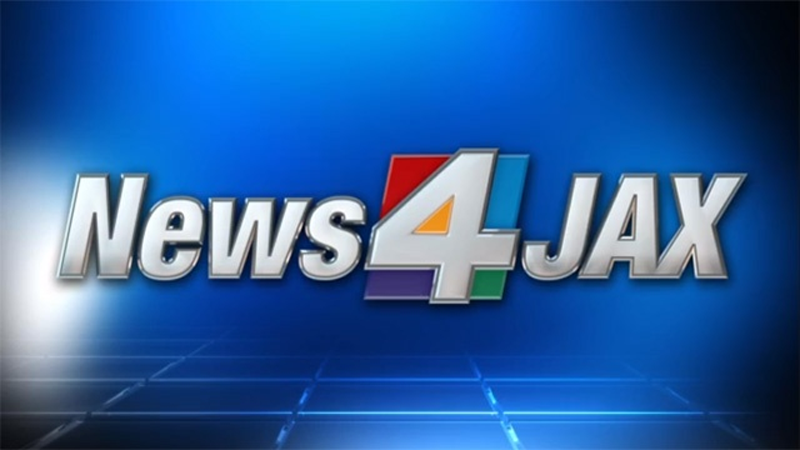 The Hurst decision said Florida's law gave too much authority to judges, instead of juries, in determining whether inmates should face the death penalty. Chipperfield said Hurst decision will likely affect other cases as well. "This guy was in the pipeline when Hurst came down, so he had a right to raise that issue on his appeal," Chipperfield said. In Wednesday's ruling, the Florida Supreme Court majority said that in light of the Hurst decision and an earlier U.S. Supreme Court case known as Ring v. Arizona, "the jury that recommended death (for Franklin) did not find the facts necessary to sentence him to death." Justices Charles Canady and Ricky Polston dissented on the sentencing ruling, which will send the case back to Columbia County circuit court. According to the investigation into Ruben Thomas' death, he went into Franklin cell after the inmate called him on the intercom. Franklin put him in a headlock, and the officer's radio and personal body alarm fell down a floor. Ruben Thomas got away and Franklin chased after him across the catwalk and down the stairs to a door, which was immediately opened for him. The chase continued to another door that another officer working opened. Ruben Thomas tried to close it, but the inmate grabbed the handle. The two began a tug of war over the door, and each time Franklin pulled open the door he stabbed Ruben Thomas, as the other officer repeatedly radioed for assistance. According to the report, Franklin used a shank, a homemade knife that a fellow inmate made from a piece of metal pipe. Thomas was training to fulfill his dream as a game warden. He loved the outdoors, but most importantly, he adored his family, daughter Emma and his pregnant fiancee. "Just so excited about the baby and watching his little girl grow," Paula Thomas said of her son. "I don't think a lot of people understand that there are murderers walking around in an open cell population, and I think that they should be classified differently amongst themselves than with somebody who has maybe written a bad check and is in prison," Paula Thomas said. She said the prison definitely needs more guards working, especially at night. "The ratio is awful," Paula Thomas said. "It's two to around 200, and there's no way that they could protect themselves, if needed."